"THE MAGNETIC BODY OF LIGHT"
DID YOU KNOW.... That your are an incarnation of Light? YES LIGHT! DID YOU KNOW.... That the very "Cells" in your Body Emit Light Frequency known as "Bio-Photons?" 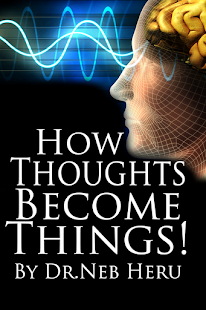 DID YOU KNOW.... That your "Thoughts" have a major effect on your "Magnetic Body of Light?" 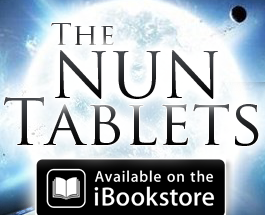 Well.. now you can learn the answers to these questions and much, much, more! *Learn the "Sacred Power of Water", and how to "Super Charge" your "Electro-Magnetic Body of Light". 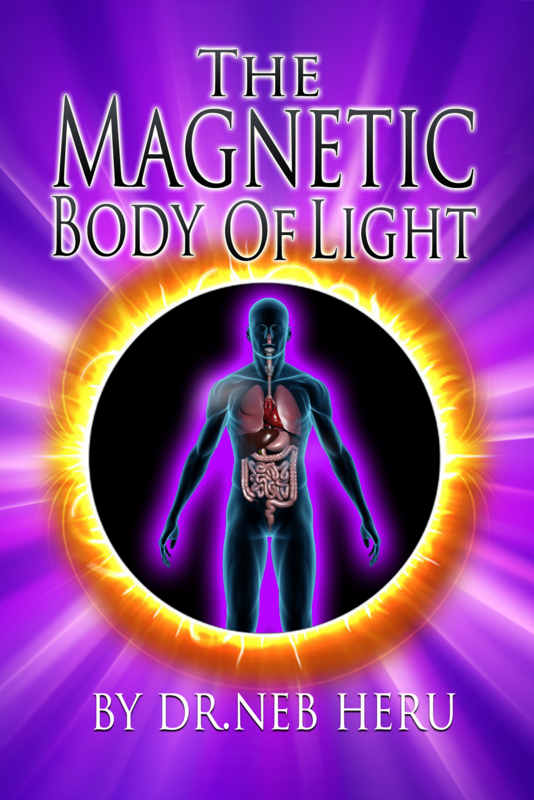 *Learn about the Electromagnetic Field surrounding every Human Being known as your "AURA". *Learn about "Super Foods" that increase Electromagnetic Energy to your "Body of Light!" *Super Foods (Raw Foods) to ignite your Magnetic Body! "MAGNETIC BODY OF LIGHT NOW!"